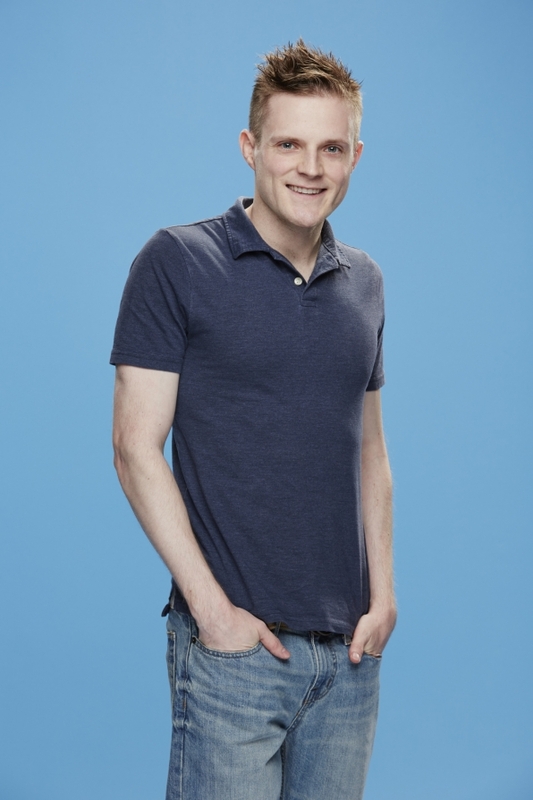 John was nominated by Shelli the HOH. John used the Veto and Shelli replaced John with Meg. Check out our NEW webshow this summer "The Unfiltered Feedsters"